Parquet block flooring is a type of hardwood parquet flooring that consists of single blocks of wood, running in different directions. Herringbone is a pattern that can be installed in several different configurations, either parallel to the walls or diagonally, to form different patterns – diagonal, single, double or chevron. The wood parquet block sizes can either be the same or different, depending on the pattern you want to achieve. The chevron pattern uses, for example, three different wood parquet block sizes. Finger block parquet flooring is a pattern of three to five small blocks (or fingers) that are placed together in the shape of a square. Each next square is assembled in the opposite direction, which creates a checkered pattern across the floor. 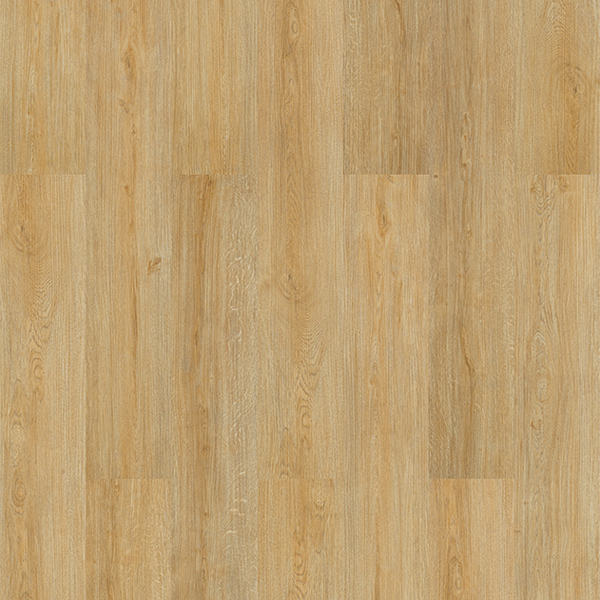 Finger block wood parquet flooring is very common in Europe, but less common outside Europe and in the US. Depending on the appearance you want to achieve, and taking into account the costs of installation (finger block can be more complex and time-consuming than herringbone, and therefore costlier to install), you should really consider the parquet block size you want. Solid wood blocks or engineered parquet blocks? Engineered parquet wood flooring blocks can nowadays look and feel much like their solid wood counterpart, which is why this type of wood parquet flooring is called the modern parquet, but the main difference between engineered parquet and solid parquet wood block flooring is in its ability to be restored. While engineered wood flooring has to be replaced when it gets worn, solid wooden parquet block flooring can be re-sanded and re-varnished to look good as new even after decades of use. 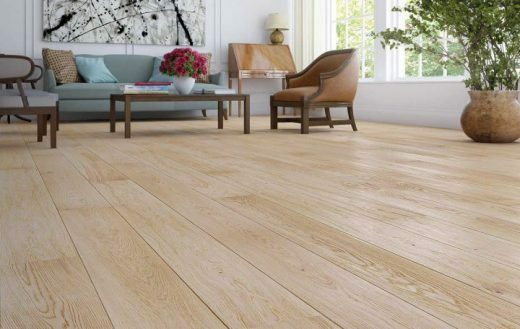 Engineered flooring is, however much cheaper and easier to install than parquet, since parquet has to be glued or nailed, sanded and varnished, and engineered flooring usually comes pre-varnished and is just click-locked into place. How to choose the right parquet block flooring? 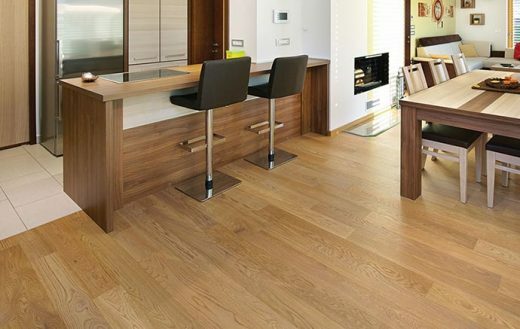 When it comes to wood, oak parquet flooring is the classical choice, either white or red oak. 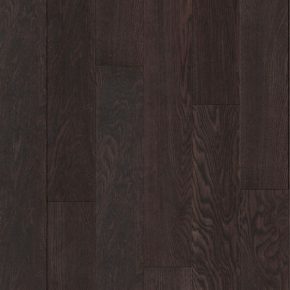 A very important part of choosing parquet block flooring is choosing the parquet block size. You can get expert advice on choosing the right parquet block size at any store that has wood parquet flooring blocks for sale. You can find a wide variety of parquet flooring blocks for sale at www.floor-experts.com, and our staff will happily advise you on the right choice of parquet block flooring for you.